We are a group of professionals who specialize in distributing Japan’s unique culture and products across the world. Our varied work includes our online news site which focuses on providing the freshest news of the highest quality. We engage in the purchasing and selling of high-demand products and also have our own customer-to-customer (C2C) platform under our management. We are additionally constantly developing original contents and products. Furthermore, we can help you with your web advertisement, video advertisement, magazines, TV shows and other promotions. Please feel free to contact us. We operate a cross-border e-commerce service which focuses on Japanese anime and manga merchandise. Such products enjoy a great reputation and high popularity all over the world. We are aiming to establish our C2C platform into something that allows users both in and out of Japan to communicate and trade among themselves. 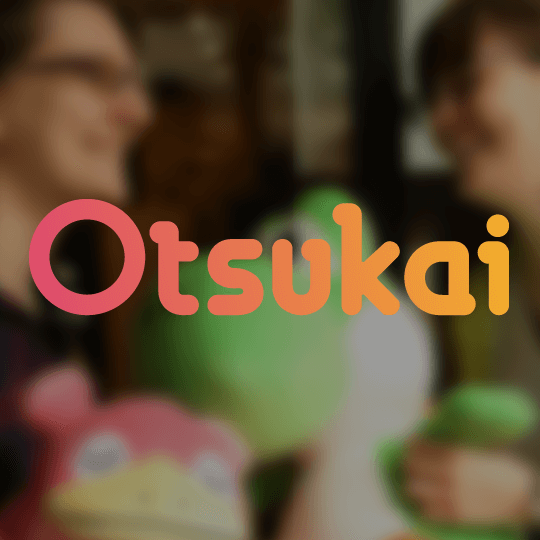 Our cross-border C2C service 'Otsukai' takes overseas users looking to buy anime/manga-related items and matches them with a Japanese user who can fulfil their request. Using the know-how it has nurtured over the years, Gradus operates an English and German-language news site which distributes news regarding Japanese anime, manga and more to overseas fans. We publish around 100 articles per month, including exclusive interviews with top people in the industry, such as artists, animators, anime directors, voice actors and more. 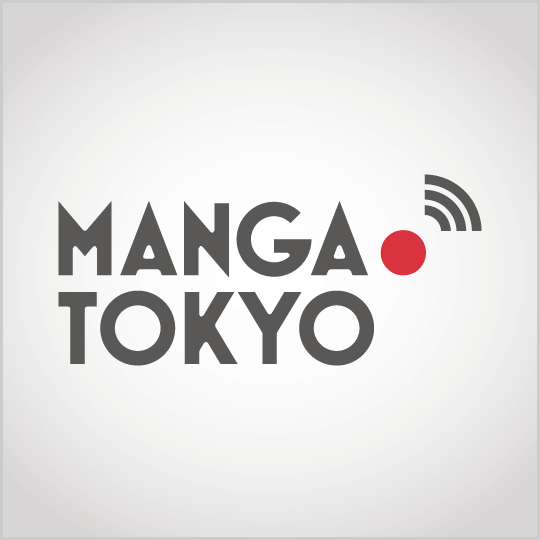 MANGA.TOKYO is a media site which provides anime information to international anime fans. We post a variety of otaku information; from the latest anime news, to events, stage plays, sightseeing and anime gourmet. We are showing Japan’s charms through “otaku” culture.